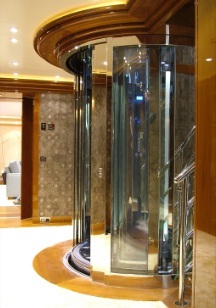 TBV Marine Systems BV Elevator Lift Dumbwaiter Hulldoors Helicopter lifts for Mega / Super Yacht – Superyachts News, Luxury Yachts, Charter & Yachts for Sale. challenges created by the marine environment. completely incorporated in the sundeck bar.